We are engaged in manufacturing a wide range of Electrical Panels, ARC Welding Machine, and Slip Ring Starter. 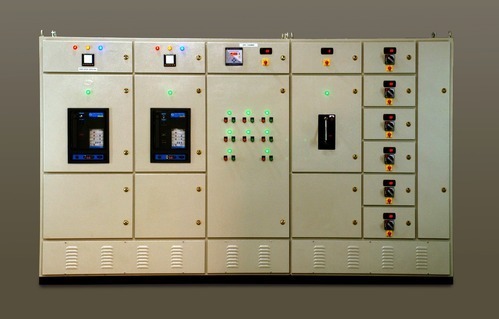 Furthermore, we also provide PLC Control Panel Repairing Service and Maintenance Service. National Electrical Industries is an accredited organization known for manufacturing the Electrical Panels, ARC Welding Machine, Slip Ring Starter, VFD Panel and Energy Meter Panel. Offered electrical products are widely appreciated for their reliable performance, precise design and robust construction. Furthermore, we also provide PLC Control Panel Installation Service, Repairing Service, Maintenance Service.